Kamola Hall located on the Central Washington University (Ellensburg, Washington) campus. 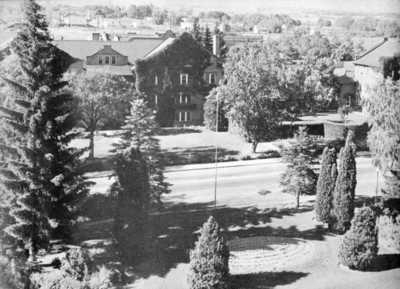 Central Washington University, "Kamola Hall" (1952). CWU Building Photographs. 267.